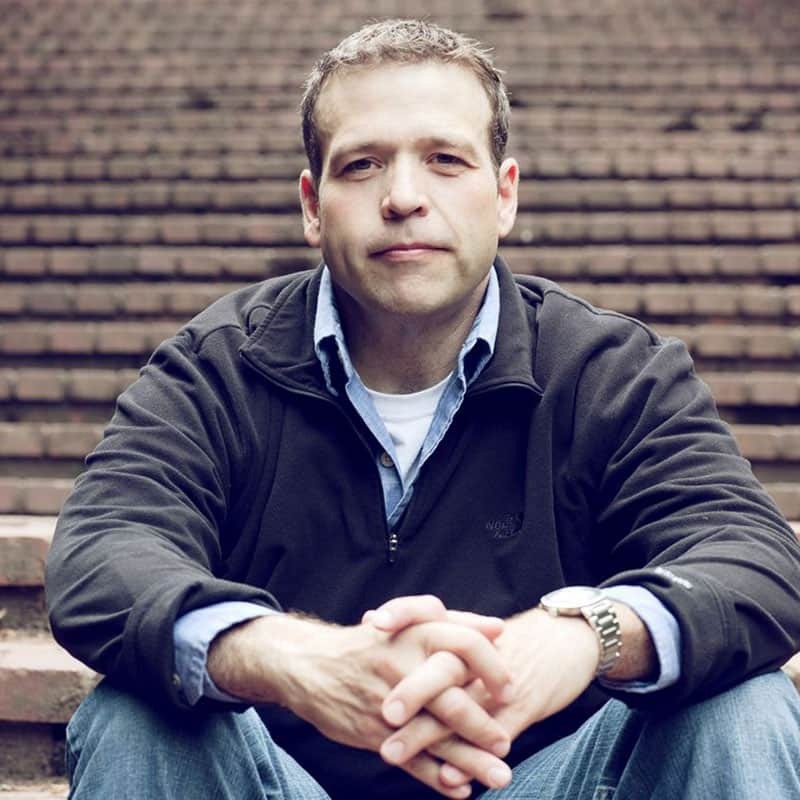 Donald Miller is the founder of Storyline, an organization that helps people live better stories. He is the author of several books, including New York Times Best Sellers Blue Like Jazz and A Million Miles in a Thousand Years. A sought-after speaker, Miller has delivered talks to a wide range of audiences, including the Women of Faith Conference and the Veritas Forum at Harvard. Donald lives and works in Nashville.